complex in the world; now a UNESCO World Heritage Site. See and experience the re-discovered ‘Garrison Tunnels’. See where a young George Washington, in 1751, was exposed to British military strategy. See Charles Fort and St. Ann’s Fort. Visit the present-day Officer’s Mess and have a drink while you are there. See the National Armoury; one of the finest 17th century cannon collection in the world. 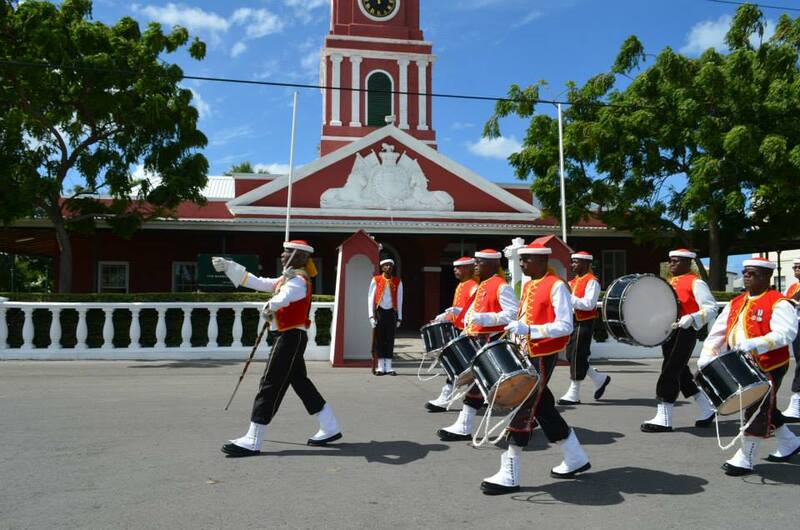 See the soldiers’ prison; today Barbados’ National Museum and Historical Society where we will take you into one of the cells and on the way out through the gift shop.